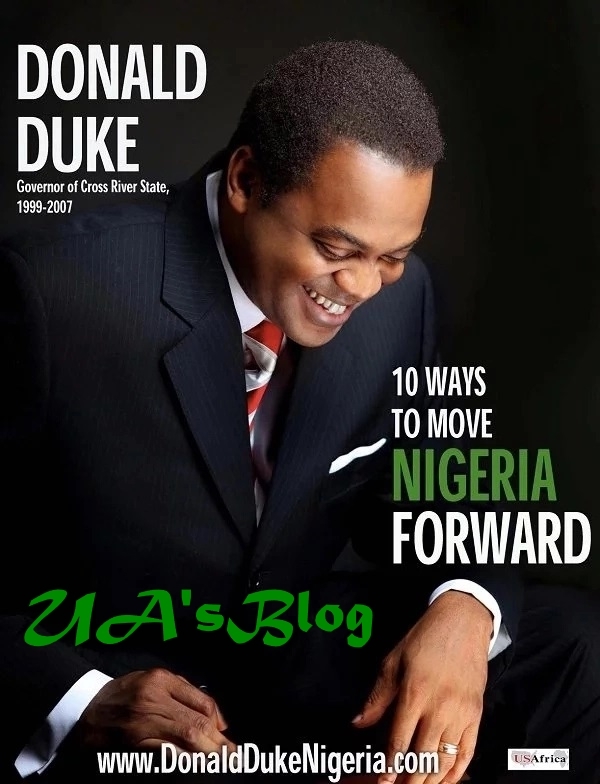 Donald Duke, a presidential aspirant of the Social Democratic Party, DP, has condemned the zoning of public offices in the country. The former Cross River State governor said zoning of public has only put mediocres in power. Duke, while addressing the Southern and Middle Belt Leaders Forum in Abuja on Monday stated Nigeria’s ’economy was not out of recession as claimed by the Federal Government. “The economy is not growing because by virtue of our population growth, the economy should be growing at 4 per cent, we must exceed our population growth and Nigeria should by now have a trillion dollar economy. “I am running for the President because Nigerian deserves as many options as possible. Things are too dire for zoning and zoning, I know, has only produced mediocres in our midst.